Four out of the top reasons for CEP rejection by the EDQM are impurity issues (EMA 2009). Deficiencies on impurity profiles during process development are among the top then reasons for revenue losses through delayed product launch, decreased shelf life, etc. 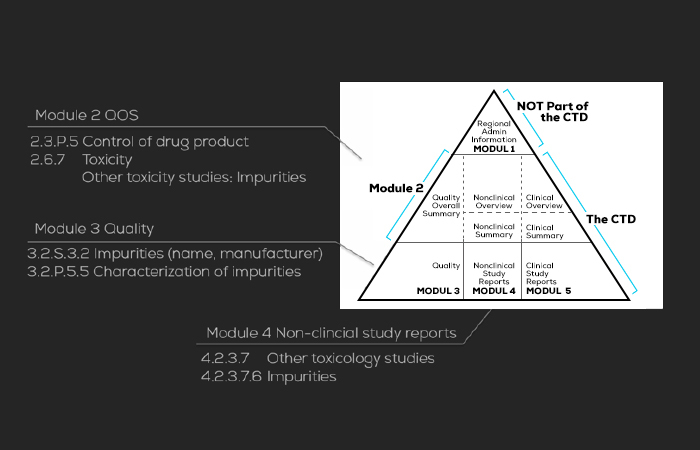 Documentation of impurities for registration and variation reports.